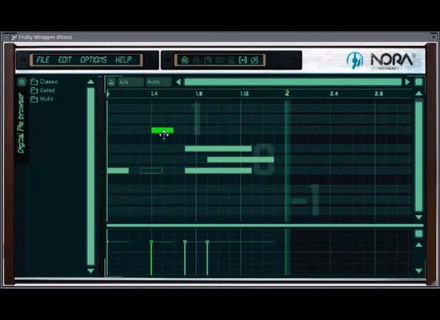 Nora, Other Music Software from SquaredHeads. 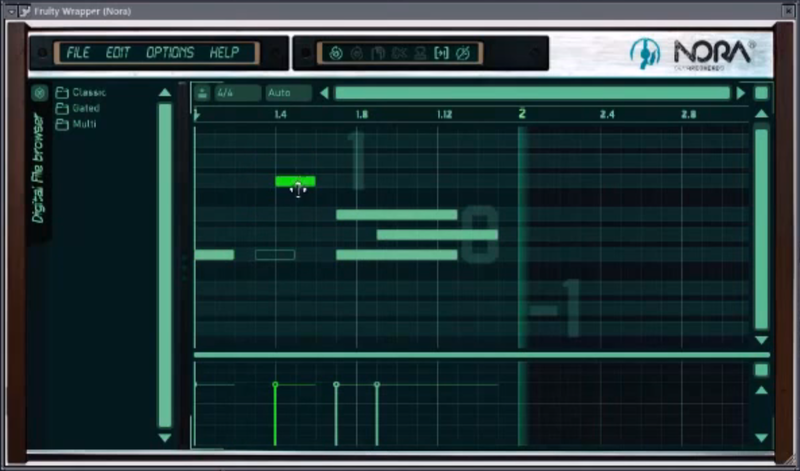 SquaredHeads, a developer team based in San Sebastian, Spain, unveils today Nora, a VST MIDI Editor for Windows. Currently in beta 0.99, Nora uses tools with which you’ll work on a piano-roll like grid to create and manipulate MIDI phrases. Tools: zoom, copy, move, add, etc. Nora is available for the introductory price of 34€ instead of 49€ until May 20th. You can also download a demo version from www.squaredheads.com.